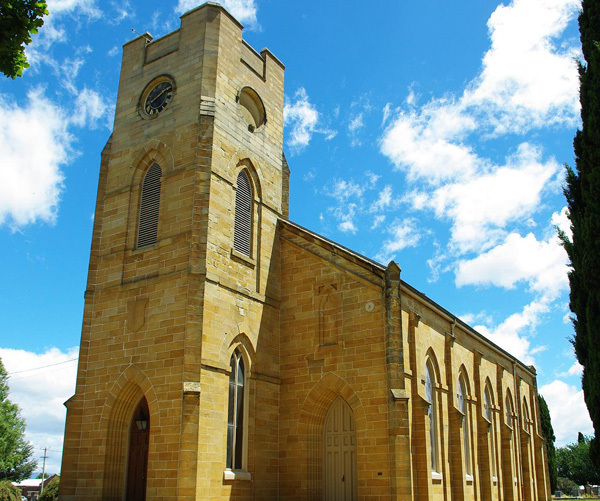 The project in Longford, Tasmania involved the de-commissioning of the original Turret Clock mechanism and the installation of a GPS Intelligent Clock system. The clock has two dials and a large bell. The clock now strikes the hours and half hours, 24 hours a day.